​Salon's "Did the “The Daily Show” make us smarter voters or not? Two satire experts face off"
Bad Stories is an effort to make sense of our historical moment. The book argues that Trumpism is a bad outcome arising directly from the bad stories we tell ourselves. 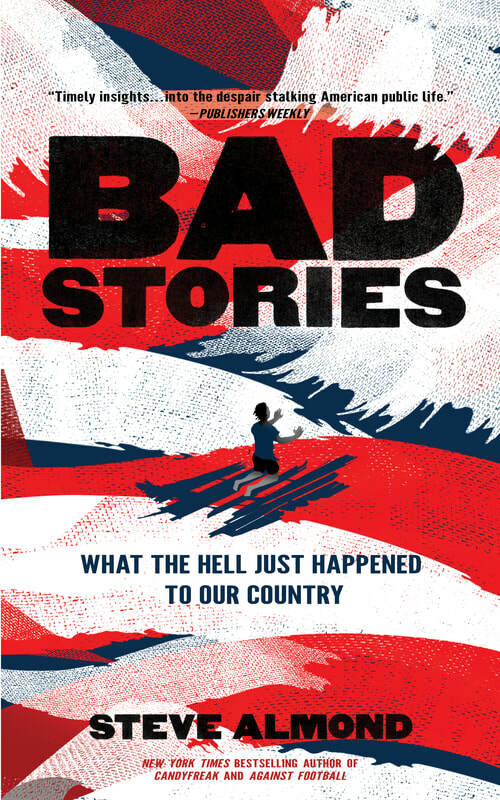 Using literature as a lens, Bad Stories explores our obsession with entertainment, sports, and political parody, the degeneration of our free press into a for-profit industry, and our enduring pathologies of race, class, immigration, and tribalism. It’s the book you can pass along to anguished fellow travelers with the promise, This will help you understand what the hell happened to our country. 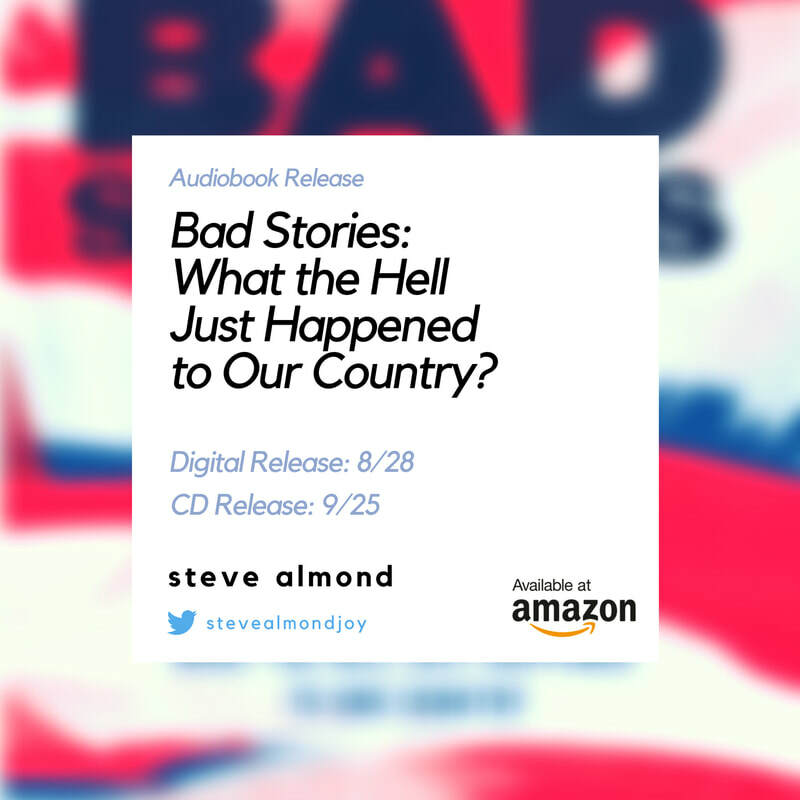 READ AN EXCERPT OF Bad Stories NOW!